Reassurance shield after 394 as we head out of Bristol. 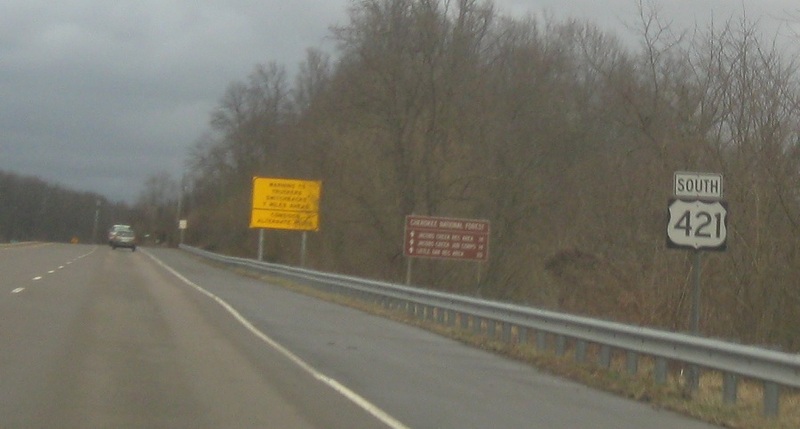 About a mile later, we’ll approach SR 44. 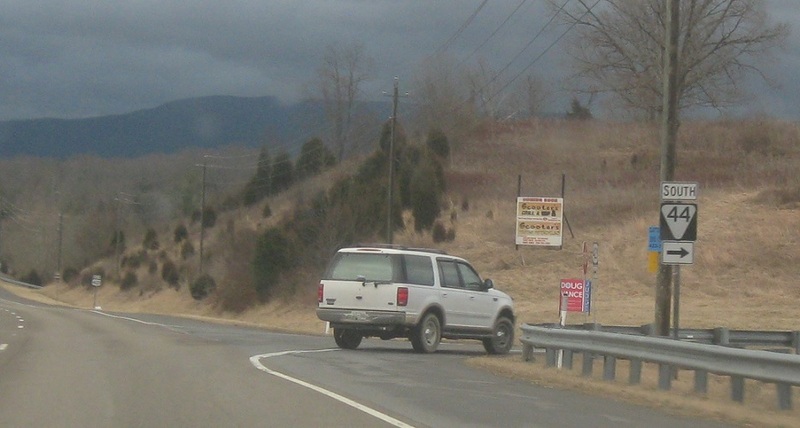 Turn right ahead for SR 44 south. 44 north joins US-421. 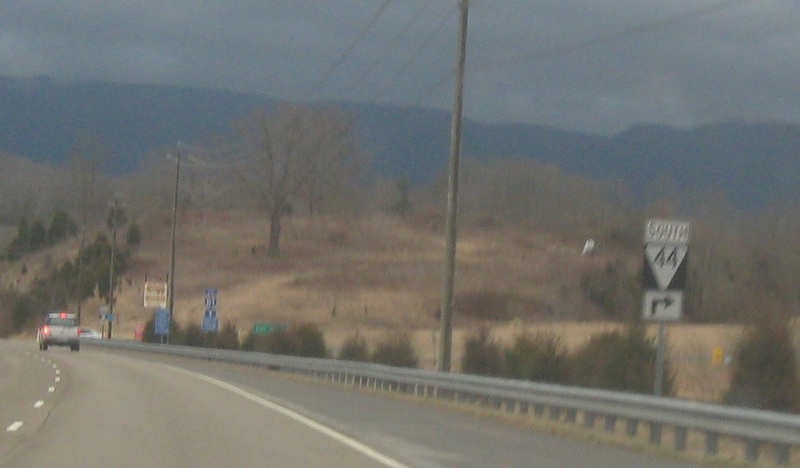 Follow 44 south to Bluff City. 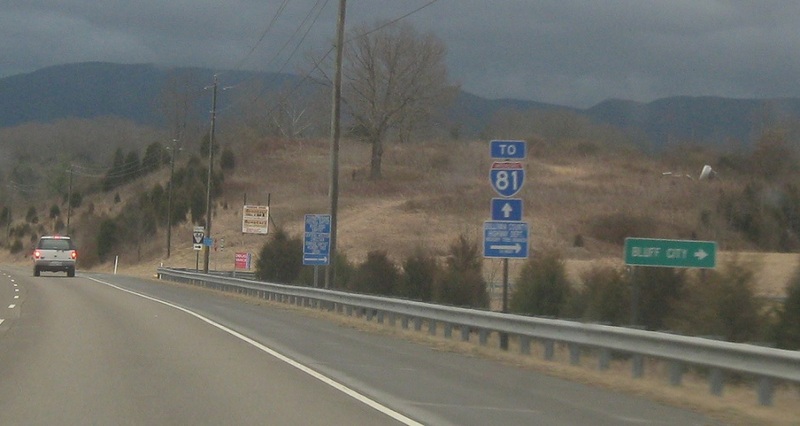 Stay on US-421 north/44 north to access I-81. 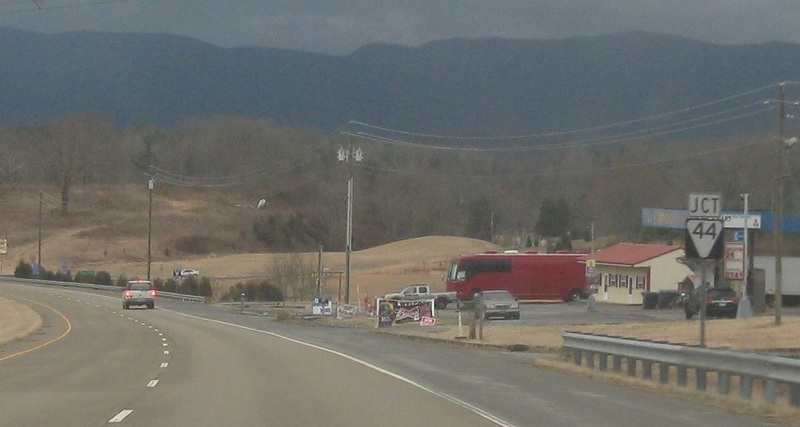 Turn right for 44 south. Stay straight for 421 north and unsigned 34 east/44 north.